Java Exporter is an advanced feature which allows you to export OpKey Suites from OpKey Web and save it in a Keyword Driven Java Format. The OpKey Suite to be exported should have mobile flows (Test Cases). 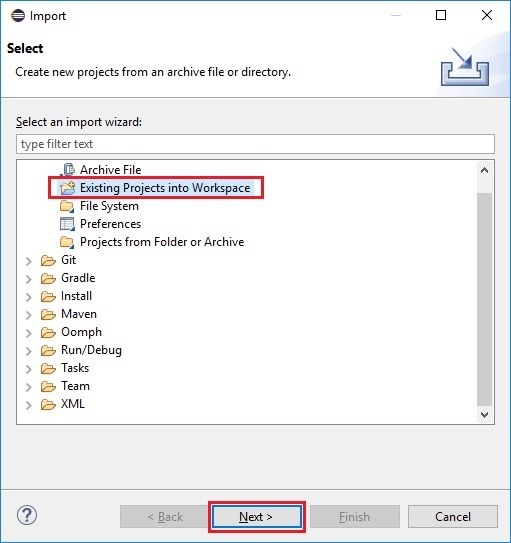 Once a Suite has been exported, extract compressed folder you can import those files as a Java Project in Eclipse and can be executed from Eclipse itself. An exported OpKey Suite as Java project can be customized by the user as per requirement and used for executing various mobile test. Thus, it eliminates the need of creating a particular Test Case for each Test Script as there are basic reusable Java codes which can be customized and reused, as per mobile test scenarios. 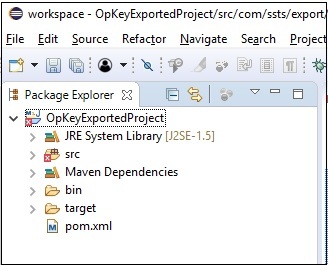 Your Suite (in Java Project format) has been exported in a compressed folder with named as OpKeyExport. You can view it. Extract the OpKeyExport compressed folder. 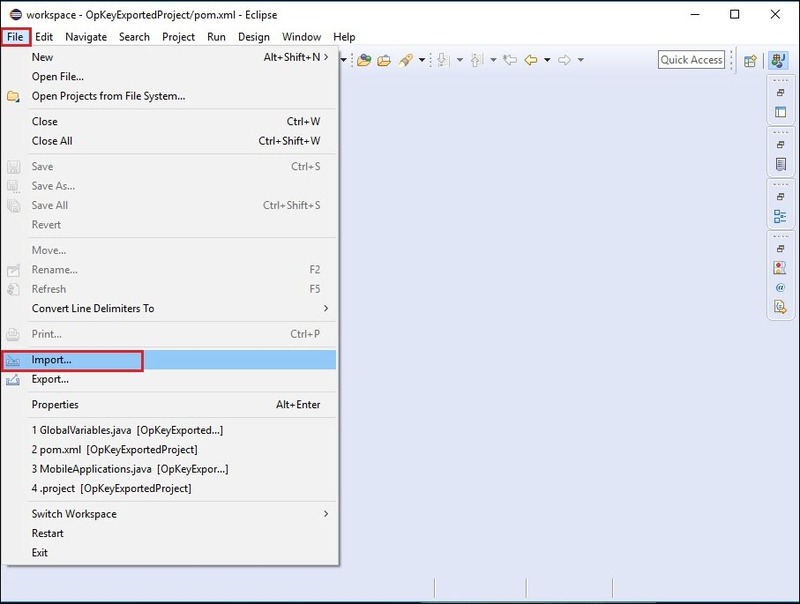 Now you can view the OpKeyExport folder and its content. There are few folders and files in the OpKeyExport folder. You can have a look at them. 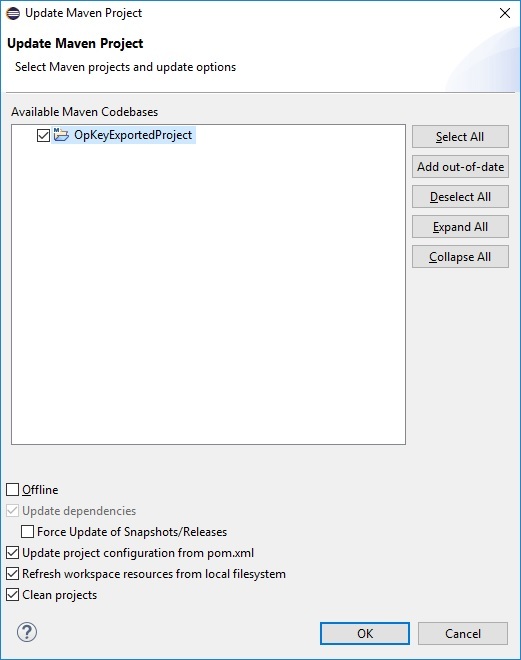 Let us import these Java Project files in the Eclipse to view the codes. 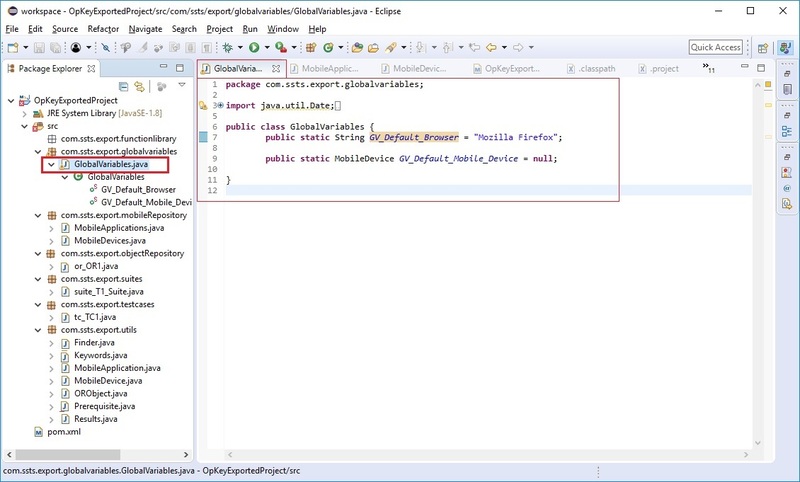 Follow the below given steps to import the Java Project file to Eclipse. Click on the File menu and then click Import. By default, Existing Projects into Workspace is selected. Click on Next to proceed. 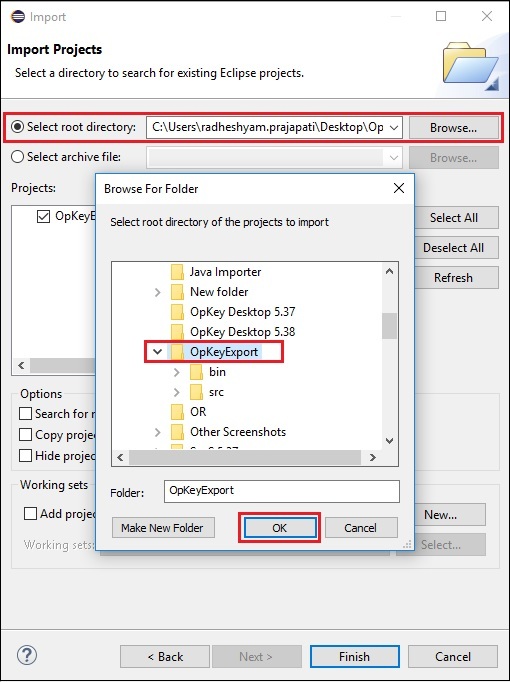 Browse and select Root Directory of your OpKeyExport folder. Click on OK. Check OpKeyExportedProject and click OK. Here, you can view your exported project files. Project files are not updated. Right click on the root folder, navigate to Maven and then click Update Project (Alt+F5). 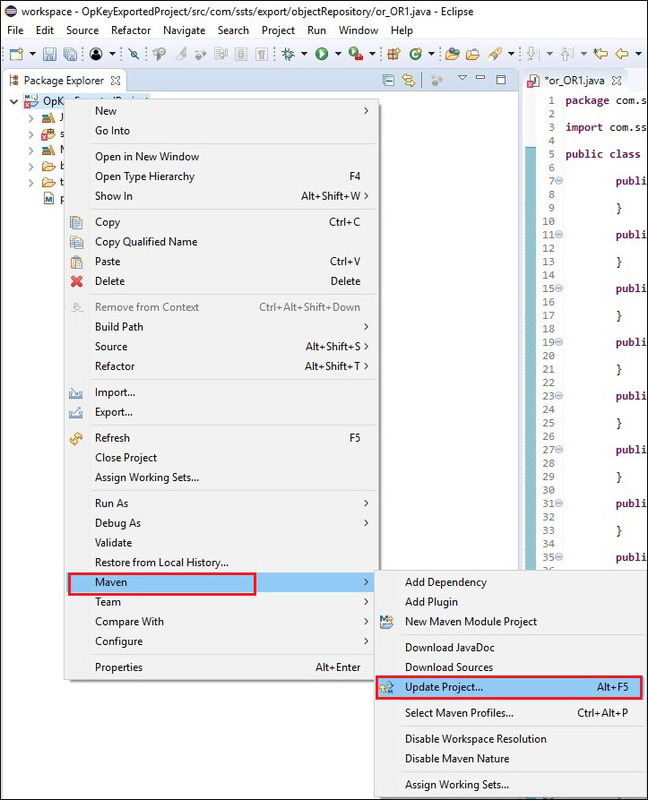 Here, you can view the Java codes of your exported project files. You can use these codes, customize it and use it to execute your Mobile Test script.